Happy First Day of Spring! 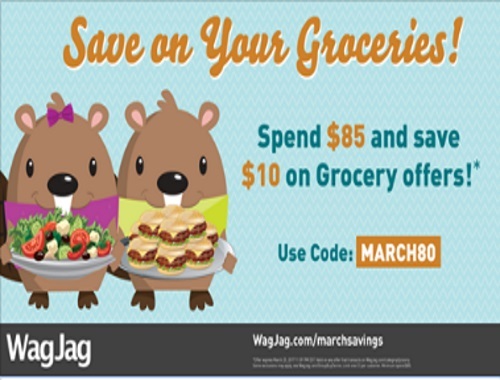 Wagjag is offering $10 off grocery offers when you spend $85 or more! Enter the promo code MARCH80 at checkout. Offer is valid until March 25, 2017.